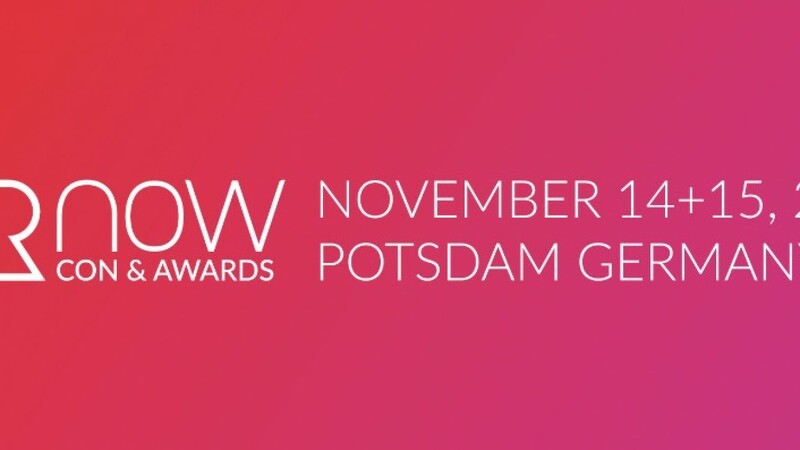 The VR NOW Con & Awards are back in Potsdam, Germany on November 14+15! Let’s come together and celebrate this exciting VR-year of 2018. To foster the best possible discussions, we invite the brightest minds to share their wisdom on stage. 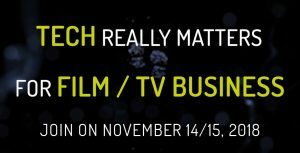 As VR is part of a bigger picture we’re proud to announce that VR NOW Con & Awards are part of the newly formed MediaTech Con. What is the MediaTech Con? For the price of one VR NOW Con & Awards ticket, you will have access to three complemental conferences! This year we will focus on location-based VR, cinematic VR and applied VR. Location-based VR is nothing new, but it’s becoming more and more significant as an economically successful model. Since equipment is still expensive and consumers are only slowly adapting, the trend leads to location-based VR, which makes Virtual Reality experiences accessible to everyone. Cinemas, arcades, shopping malls and entertainment parks are already proving their investments worth. Never heard of the term „Applied VR“? Well, we came up with it. And with it we are referring to VR technology applied to processes of the real world. For example VR apartment viewings, staff training or education enhanced with VR and VR prototyping in the automotive industry. Everything where the application of VR comes in handy, without limiting it to industrial VR only. The CHANGING THE PICTURE Technology Conference discusses how storytelling and technology are intertwined. It showcases the newest expertise for technologies shaping content production and distribution for TV, cinema and internet. CTPIX18 is the 6th Edition of the highly specialized event with a growing community. CHANGING THE PICTURE addresses national and international participants from across the film, television and digital production sectors, ranging from storytellers to producers and creative technologists, as well as broadcasters and distributors.